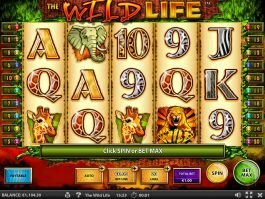 With the world’s greatest selection of online slot games in the palm of your hand the sky, or shall we say maybe, possibly, one day even outer space, is the limit in terms of where you can play. 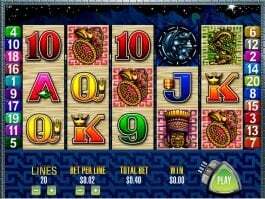 Say it ain’t so, but the world really is a wonderful place, at least for slots lovers. 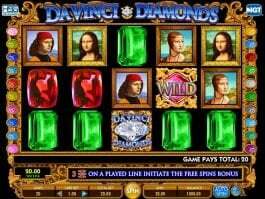 Back in the day, to get your slots to fix, especially if you lived, off-reservation or out of the hustle and bustle of places like Las Vegas, Reno, Tahoe, Atlantic City or Macau, you had to put in a fair bit of time and effort to have some fun playing your favorite slots. 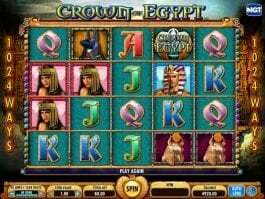 Moreover, then you had to deal with a charter bus or parking, loud, crowded casinos, strangers sitting next to you, sirens and flashing lights. 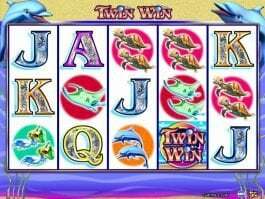 Sure, it could be a good buzz, but if you’re like us, so many times you just want to escape on your own into your favorite slot and spend some time having some relaxation, thrills and excitement without the distractions. 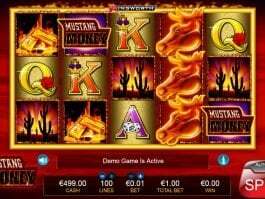 Then online slots entered the scene to save the day. 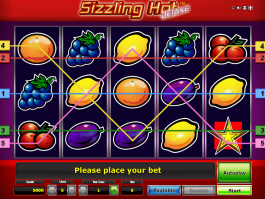 With sites like Slotu you could play at home or the office whenever you wanted, all you needed was a computer and an internet connection and you could be off in search of that life changing jackpot in the bat of an eye. 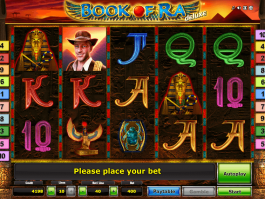 Unfortunately, we all can’t feed our slots obsession at home or the office. I think we can all imagine the large number of reasons why, so we won’t go into them here, but we all know, there’s got to be limits. 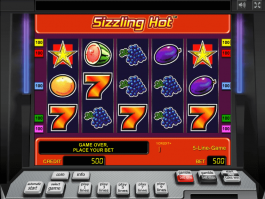 But you still feel the need to spin and win… Enter the glory of the modern age, free casino slots games for mobile phones! 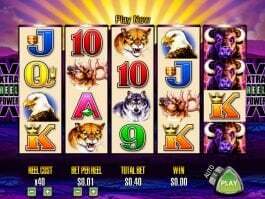 That’s right free mobile slots offer up all you’d expect from both a brick and mortar casino experience and playing online on your PC or laptop, right in the palm of your hand. 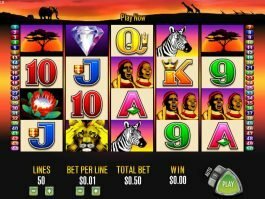 As long as you have a smartphone with an internet connection, which, we must admit are pretty much everywhere these days, save for the Gobi desert, the Serengeti plains, the jungles of southeast Asia and perhaps parts of North Dakota (no offense to North Dakotan’s, it’s just a big and beautiful part of the world that city dwellers such as us here at Slotu tend to think of as kinda out there, like the Siberian tundra, which is equally vast and beautiful we’re sure), you’re good to go… literally. 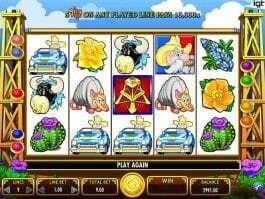 With mobile casino slots in the palm of your hand you can play and win anytime you like, nearly anywhere on earth, heck, maybe even one day on Elon Musk’s SpaceX or on Richard Branson’s Virgin Galactic commercial space flights. Seriously, even buses and trains have WiFi these days, so why not commercial space flight? 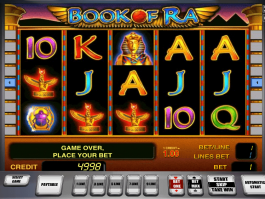 Can you imagine floating in zero gravity and looking down at that big blue sphere while you play your favorite mobile slot and hit the jackpot? Talk about a serious, out of this world experience. 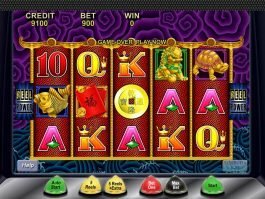 While they may sound fantastic, the possibilities truly are endless when it comes to playing all your favorite real money casino slots or just playing your favorite online slots for free on your mobile. 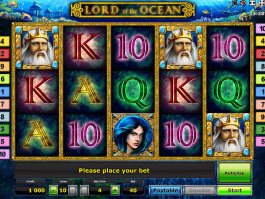 Mobile slot games make the world truly your oyster. 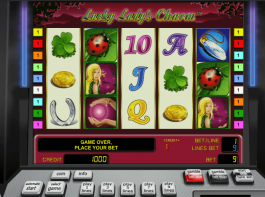 In the wide world of online casinos and mobile gambling apps, mobile slots are the undeniable favorite. 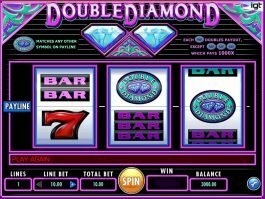 Industry research for 2015-2017 has shown that as many as 50% of online and social casino gamers play mobile slots, with this number falling predominantly within the U.S. and Australia, where slots are referred to as pokies. 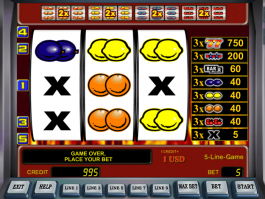 Poker games via mobile or social gambling app are a close second to slots. 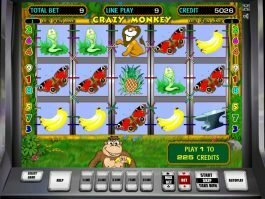 Curiously, bingo games are the most popular casino-based games in the U.K., edging out just a small percentage over mobile slots. 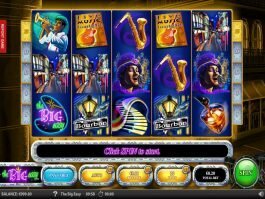 A 2017 study found that of individuals choosing to play social casino games and casino games via mobile app, 41% have spent money on them within the last 12 months. 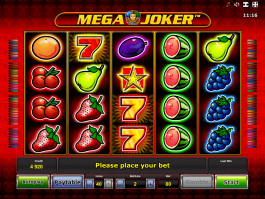 Ten percent of these are what are referred to as “big spenders”, or persons willing to spend as much as a quarter of their average monthly income to play. 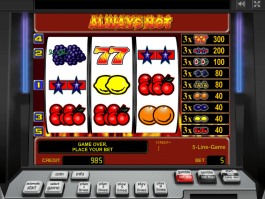 The majority of mobile players choose mobile slots due to their unique variety and range of games, and like their land-based counterparts, mobile slots need no skill to play. 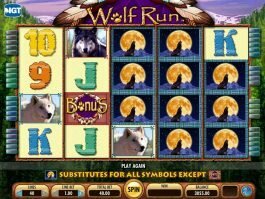 While mobile card games and specialty games like blackjack, roulette and keno are popular, the popularity of slots is hard to beat due to their wide scope of features, themes and styles, fluctuating paylines, outstanding in-game bonuses, free spins, operator-based promotions, and of course, real money jackpots. 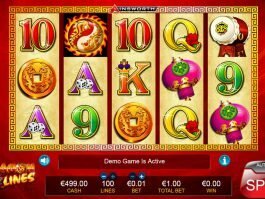 Today’s online casino sites boasting real money mobile slots are also becoming more adaptive to player needs by utilizing the latest methods of payment for withdrawals, such as cryptocurrencies like Bitcoin or Litecoin. 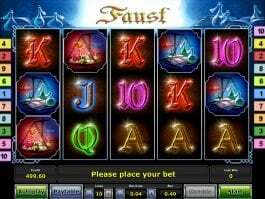 These operators have also worked diligently with software providers to offer cutting-edge graphics for mobile platforms, and promote exclusive welcome offerings for new players, and a sea of mobile-only bonuses. 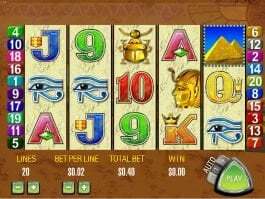 In-game performance for mobile slots is getting better as well. 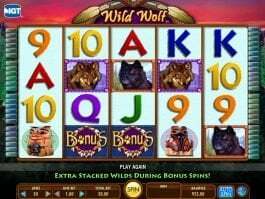 Players can immerse themselves in a mobile slots game experience unlike any other, thanks to upgrade graphics and fluid gameplay, features that used to be limited to download or browser-only platforms. 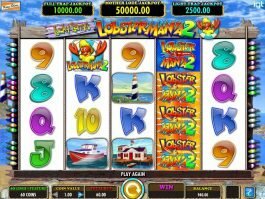 Progress in the industry coupled with today’s technological achievements has given rise to a new breed of mobile slots games capable of rivaling many land-based slot machines, all at a fraction of the cost. 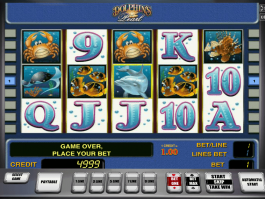 With mobile slots, you can play on the go, anytime and anywhere. 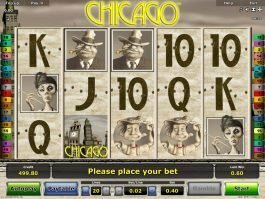 How to play free mobile slots? 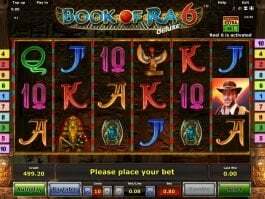 Free mobile slots games are available for any mobile device with an internet connection, that includes iPhone, Android and Windows powered devices as well as tablets. 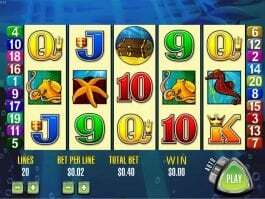 Thanks to the wonders of modern technology, all of our free online slots here at Slotu scale perfectly to your mobile device, without losing any of the delightful high-end graphics and digital sound you have come to love and expect from today’s cutting-edge free online slots. 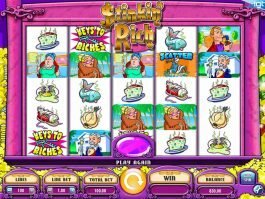 Read 15 Tips and Tricks How to Win at Slots, play mobile slots free for fun or play real money slots and walk away from a real winner!